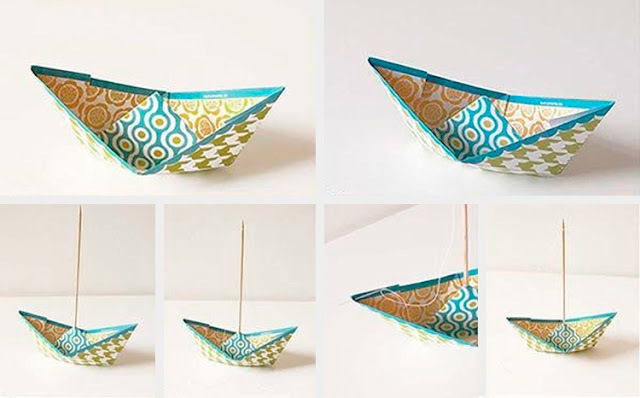 How to make handmade paper boat for fathers day gift. then, used news paper or old gift wrapper will do. 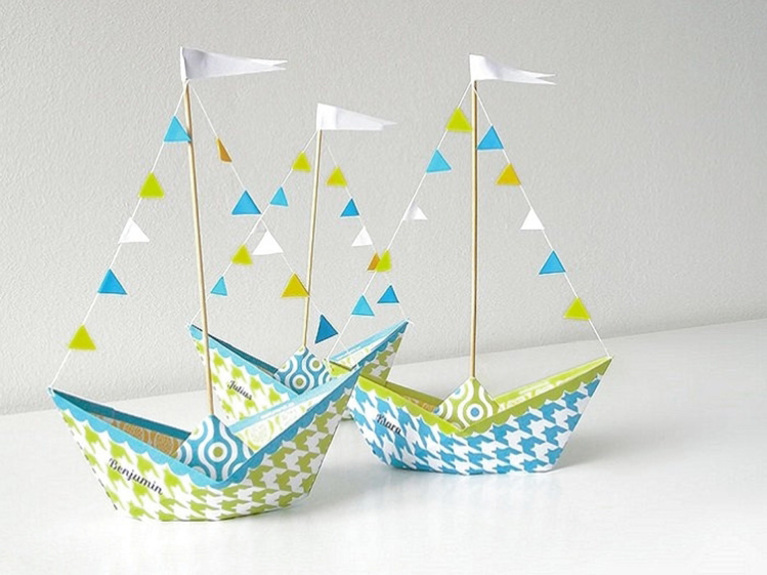 This handmade paper boat will surely equipped you for any holiday special gifts. See image above for reference.